Beautiful images, user friendly, frequently updated, but is it something you can actually use for your business? 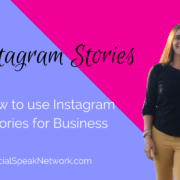 Instagram is a power marketing tool that can transform your ability to connect with your market online. It is the platform where you can showcase your personality, but also connect with other businesses and consumers on a professional level. In the past, I used to tell businesses that if they needed to cut one network from their marketing, it should be Instagram. Now it is one of the first networks I recommend. Whereas we used to never see traffic from Instagram, businesses are now being flooded with clicks from their profiles. 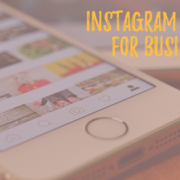 Additionally, Instagram is now the network where businesses are seeing the most engagement. If increasing engagement and brand recognition is one of your goals for social media, how could you not have your businesses account already set up? 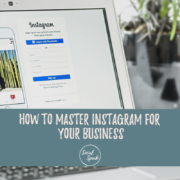 Below I’ve put together some steps for you to ensure a successful Instagram strategy for your business. As a business account you have access to analytics and you can also share content directly to a Facebook Business Page rather than only your personal profile. You also gain the ability to add Click to Call button or other buttons in your profile. The steps to make this change are straight forward. 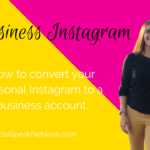 Click to edit your profile settings and click the option called “Switch to Business Profile.” From here you are all set to get rocking and rolling with Instagram for business marketing. We recently were working with a business that had just created its Instagram account and after a month they were ready to give up. Growing your network on Instagram takes time, just like any other social media network. However, it does grow fairly quickly! This client was upset they were only at 90 followers in 20 days, and I explained to them that the strategy we followed of “following your complementary businesses followers” took time. Sure enough, a month later the business was up to 400 followers. Having a game-plan is more than just how to grow your network. You also need to create a game-plan for the types of posts you are going to be publishing. 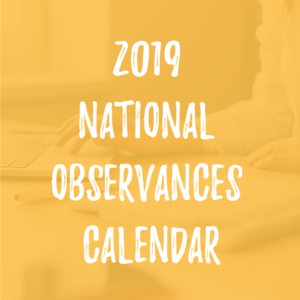 I find it easiest to create a calendar of must-post items and then filling in the rest with consistent topics. If you are a chef, you can consistently share recipes, if you support a cause, you can consistently post about the cause. Just make sure if you post 3 times per day for a week that you then don’t jump to posting only once per week as your followers will forget you even existed. This brings us to this week’s Action Item! What topics can you post about on Instagram? Please download this sheet of 100 Instagram post topics you can integrate into your Instagram strategy! As you are posting images, you want to make sure they have a similar look, feel, and tone. You don’t always have to include your brand colors, but if you do use fonts on images or color blocks, make sure they are aligned with the content viewers will see elsewhere. To keep your images consistent, try to use only a few filters on instagram. These filters will help make images appear as though they were shot in the same light and will help to increase brand recognition. Additionally, you can use apps like Canva to create templates for your images. This way any image that has a text overlay uses the same colors and fonts. 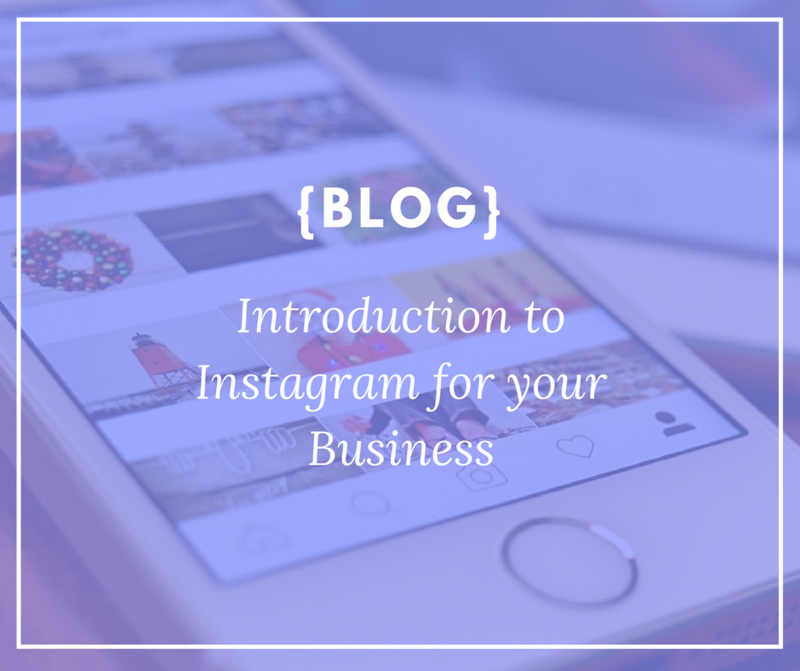 Rather than just saying what your business is about on your Instagram bio, also add a call to action. We love using Linktr.ee in our profiles to add a menu of links that people can click to learn more. A non-profit, or example, could add links to their programs, donate pages, and events on Linktr.ee whereas an ecommerce store could use the space to highlight specific products, blog posts, and sales. 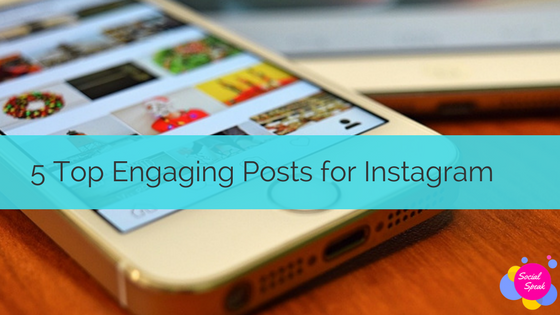 This functionality can greatly increase the effectiveness of your Instagram Marketing. Make sure that as you are writing your post you are also using hashtags. We use Hashtagify.me to search for related hashtags and often have a database of hashtags for different types of posts that we can copy and paste. Also, look out for banned hashtags. Instagram does a great job penalizing accounts that are using derogatory hashtags, however sometimes these are legitimate for businesses to actually use. Let’s say you are a dog walker, #dogsofinstagram may seem like an appropriate hashtag. Unfortunately, because of other connotations, it is on the banned keyword list! Good luck and have fun on Instagram! Showcase a behind the scenes look at your business and try to fully connect with your followers! 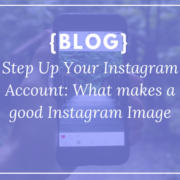 Step up your Instagram Game - What makes a good image (or feed)? 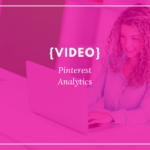 For Pinterest and Instagram – Discover Content, Schedule Posts, Monitor Conversations, Amplify Reach, and Analyze Results. All with One Tool.